Since 1976, we at Durgin and Crowell have been passionate about Eastern White Pine. Today with over 30 million board feet of production, we still hold this passion. With a modern manufacturing facility, a dedicated team and a commitment to our environment, we are looking towards the future. 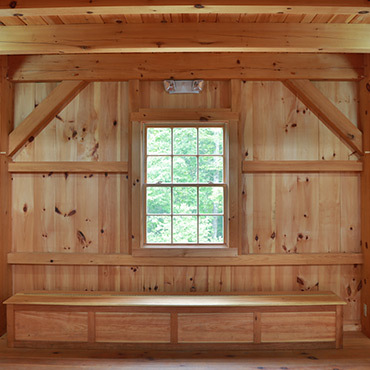 As one of the largest producers of Eastern White Pine in New England, we are committed to our industry, paying mind to the time-honored practices and principles of the mill business, while continually looking for ways to innovate and improve. This commitment is exemplified by how we operate every facet of our mill. 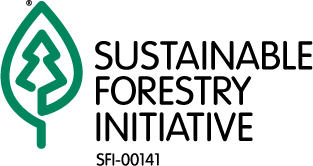 Producing the highest quality, fully sustainable Eastern White Pine lumber is what we are dedicated to doing for our customers. 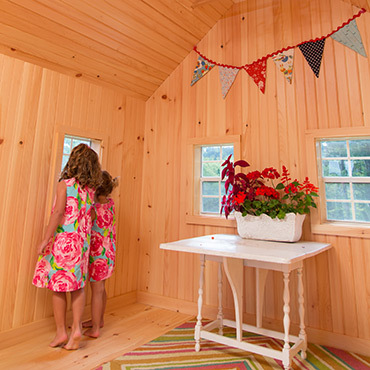 Enhance by Durgin and Crowell is our line of pre-coated, UV cured Eastern White Pine paneling products that make the warmth of wood easy, safe, practical and affordable. Because Enhance comes into a room ready to go, it reduces installation time by days. That means you can enjoy the site sooner, there’s less mess, and volatile organize compounds from toxic chemicals never enter the home. Nothing goes to waste. As byproducts of the milling process, Durgin and Crowell generates approximately 32,000 tons of “green” (i.e. 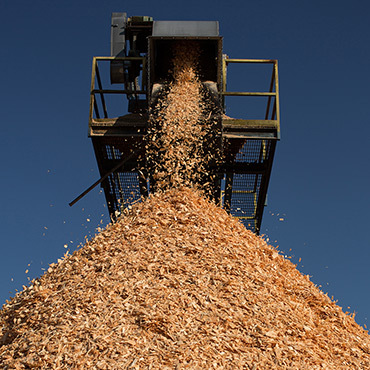 approximately 50% moisture content) mill chips per year, 12,000 tons/year of green sawdust, 10,000 tons/year bark, 12,000 tons/year “dry” (approximately 10% MC) shavings and 1,000 tons of dry, ground board ends.